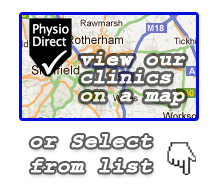 PhysioDirect have just completed their 3rd give away in as many months. This time giving away Nottingham Panthers Tickets, free physiotherapy treatments and an at home massage ball. Add to this their January giveaway where they gave away 2 sets of Nottingham Panthers tickets and their Christmas giveaway where they gave away over £300 in prizes back to their clients and followers. 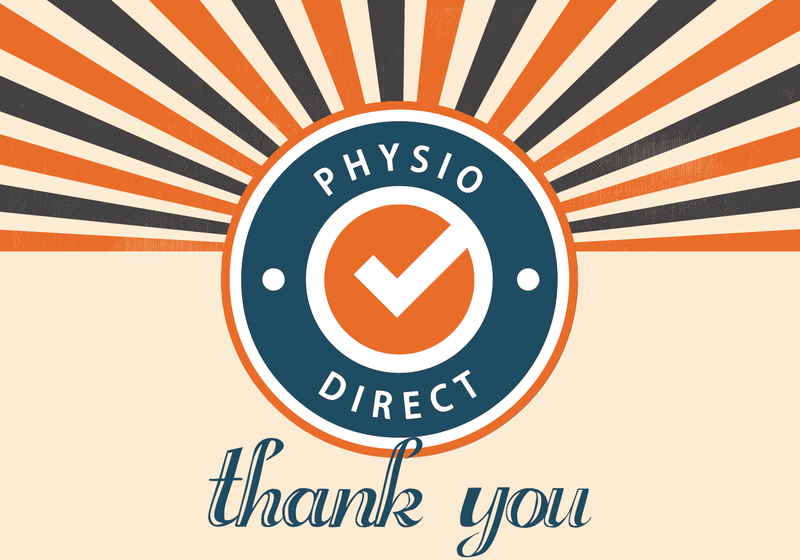 Everyone at PhysioDirect would like to say a massive thank you to everyone that entered and congratulations to the winners, we hope you enjoyed your prizes and a special thank you to our partners at the Nottingham Panthers for supplying us with some great prizes to giveaway. 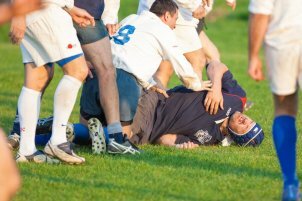 Stay tuned to our Social Media pages as we have plenty more exciting things to giveaway and thanks again for choosing PhysioDirect!